Its ‘Cinco De Mayo’ and Ed talks to @MMA_Nick . 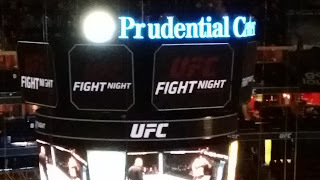 A fellow Jersey MMA aficionado and gets his thoughts on the McGregor/UFC 200 situation, MMA in New York, and they look at some fights on the UFC Rotterdam main card going down on Mother’s Day. Listen and enjoy, feel free to comment.